"Solutions will bring our clients to the next level"
In the last year, Zanders Inside has developed into a unique and successful platform on which a rapidly growing number of clients are finding innovative solutions via the cloud in the form of tools, knowledge and education. What lies behind this success? 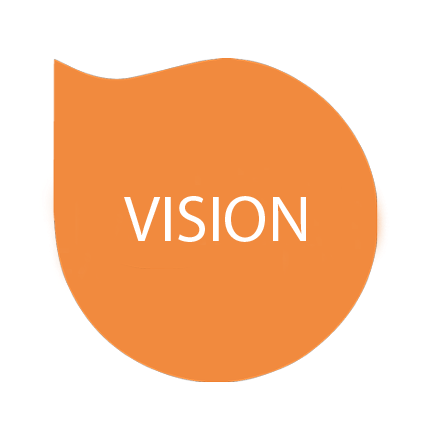 The idea for the platform arose from an informal group of experienced and talented consultants working together on new solutions according to agile/scrum methodology. “In addition to ‘traditional’ advisory projects, our consultants are also involved at Zanders Inside for innovation, product development and implementing advanced technologies. This is particularly interesting for young consultants.” This cloud-based platform offers clients a combination of tools, best practice knowledge and education. It thereby provides advisory and solutions that clients themselves can use. The tools have been developed for client challenges that arise within Zanders’ three areas of expertise: treasury, risk and finance. 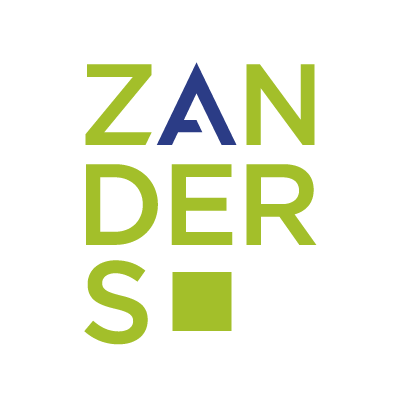 Zanders Inside went live in December 2017, after an eight-month start-up period in which the first solution was developed and tested with a small group of clients. After a short stabilization period additional clients were onboarded. Zanders Inside proved to be a success, even winning two prizes before summer arrived: the FinTech Award and the Tax Innovation Award. Then, in the latter half of 2018, the team focused on giving demos. Within a year, Zanders Inside had attracted more than 25 clients. “It is a very diverse client group of multinational corporates and financial institutions. There appears to be a particularly significant demand for our solutions in the mid- and high-end range,” says Tijdhof. What solutions are available on Zanders Inside? Various subscription packages are possible, ranging from foundation to advanced and from one to three years subscription periods. For more information on Zanders Inside, please contact Laurens Tijdhof on +32 3 502 07 10 or visit the Zanders inside website.